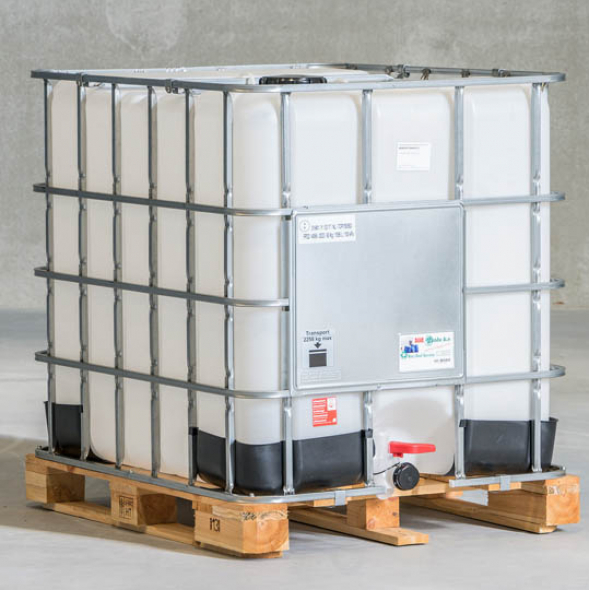 Tholu B.V. produces a wide range of new IBCs as part of a joint venture with Greif in Ede. This factory was built in 2016 and equipped with the most state-of-the-art, safe machinery and equipment. We are introducing a completely new food and quality standard with this innovative technology. 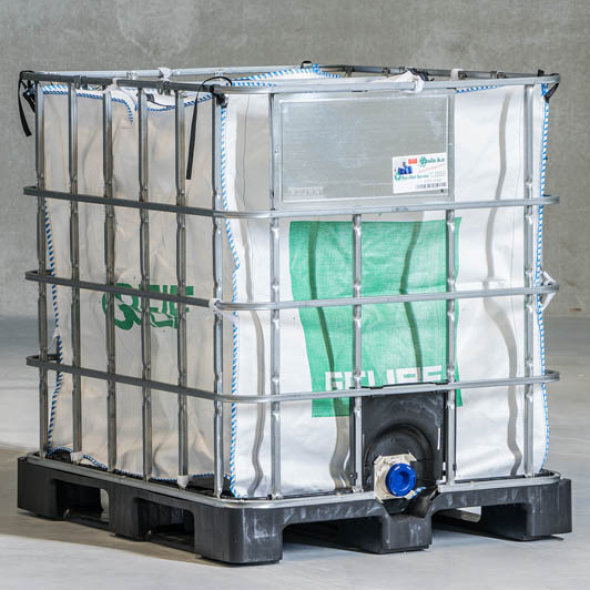 Our extensive product line provides the right packaging and use for every customer throughout the different areas of the industry. 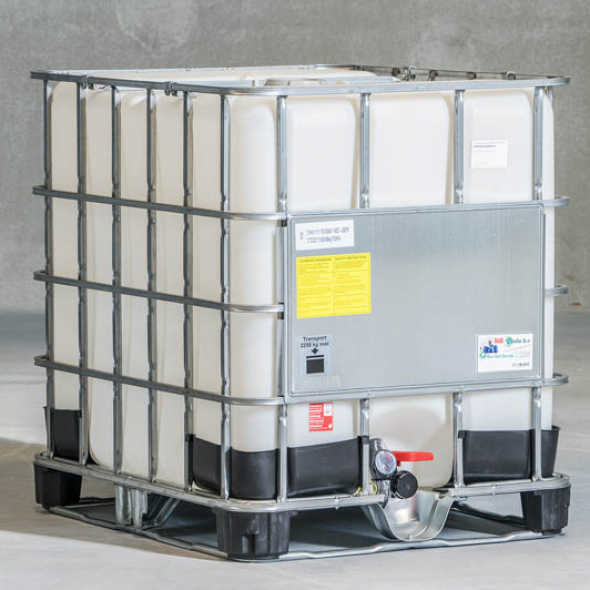 We can provide the appropriate IBC for both the lighter and the heavy chemicals industry. 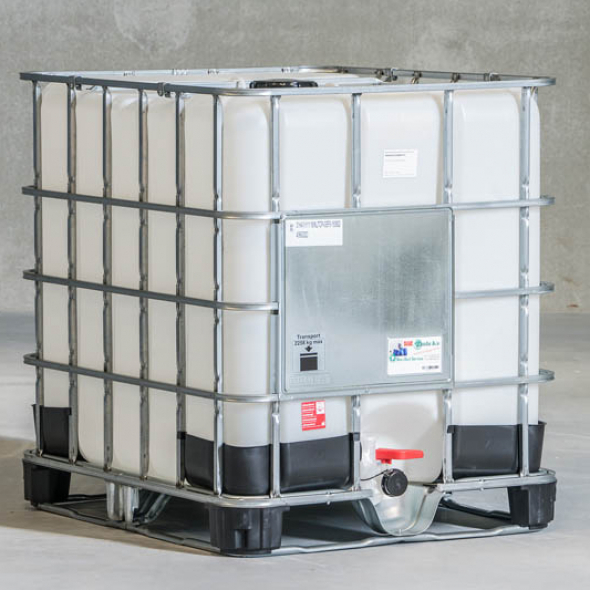 A wide range of pallets, caps, closures, taps and colours makes us unique. 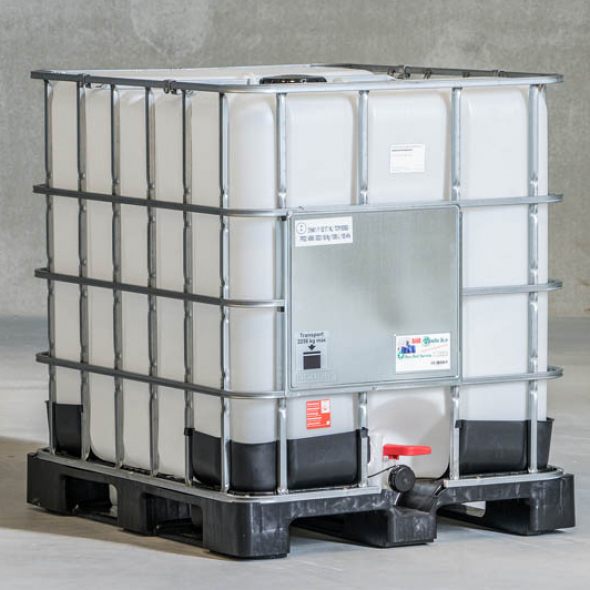 What’s more, we can offer you IBCs with both a Y1.6 and a Y1.9 UN quality mark. 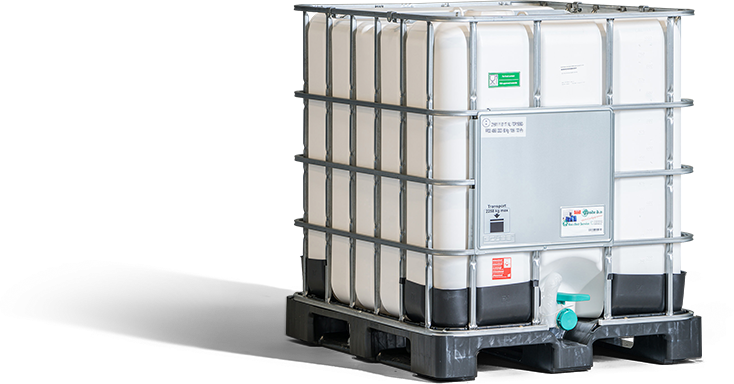 All our IBCs are stored in-house so that we can ship them to you using our own transport vehicles in accordance with the highest quality standard. 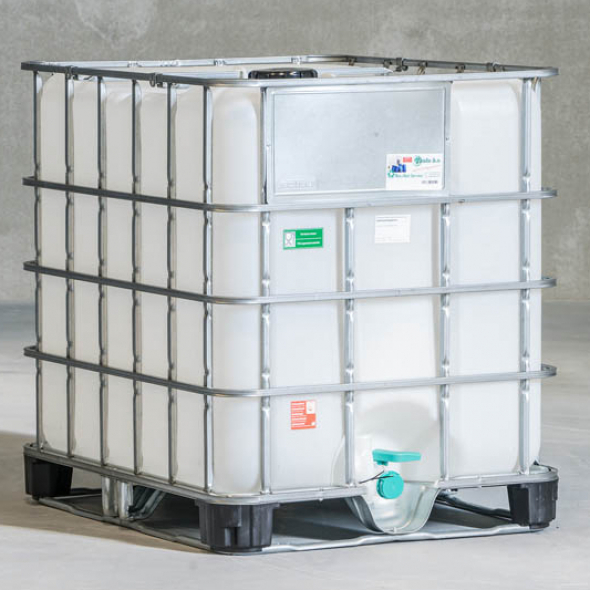 BC containers 1000L with plastic pallet. 2'' valve and 150MM cover. 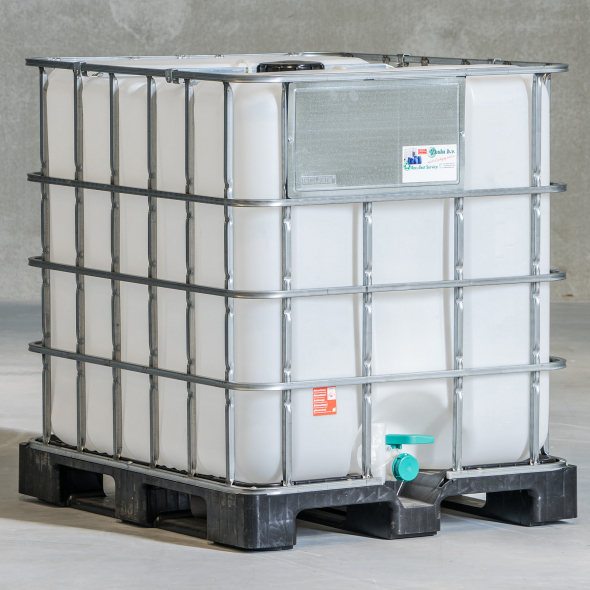 1000L IBC container with plastic pallet. 2'' valve or 3'' valve.